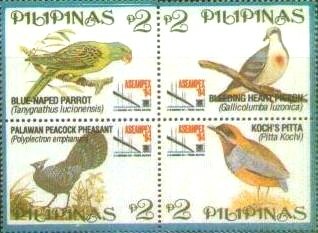 The seas and waters surrounding the Philippine archipelago are rich sources of marine species. 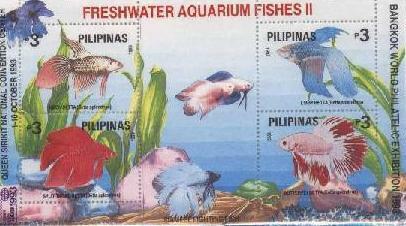 Food-fish abounds, and marine species such as aquarium fishes, shells and corals are popular topics in stamp collecting. 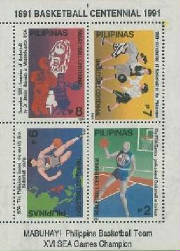 Philatelic collections on marine life can be seen on display in competitive philatelic exhibitions.